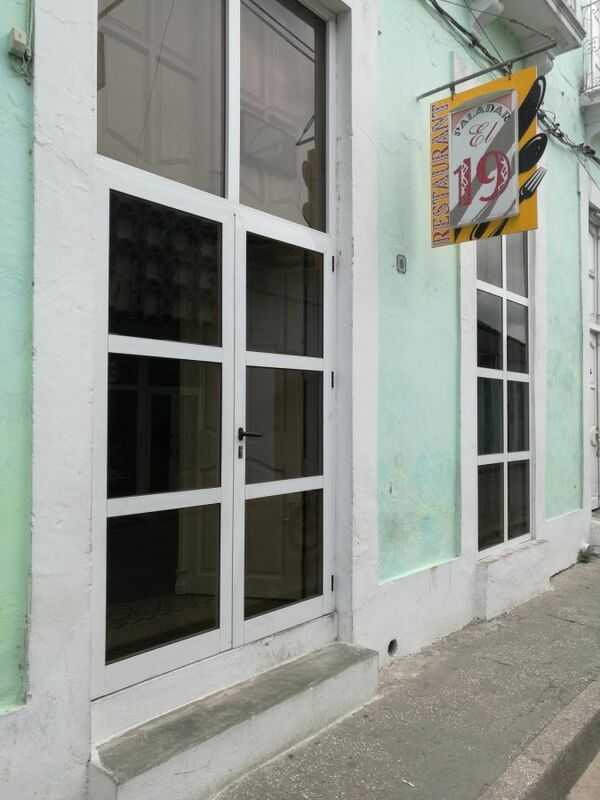 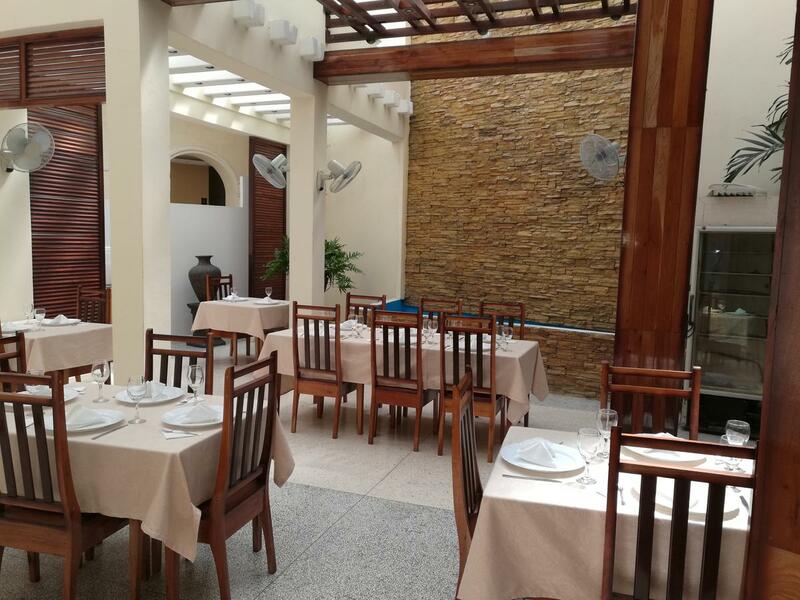 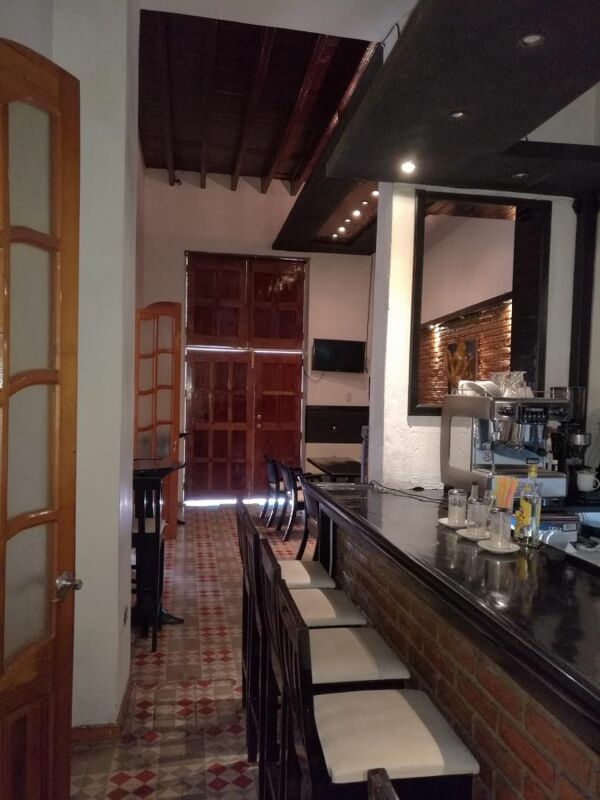 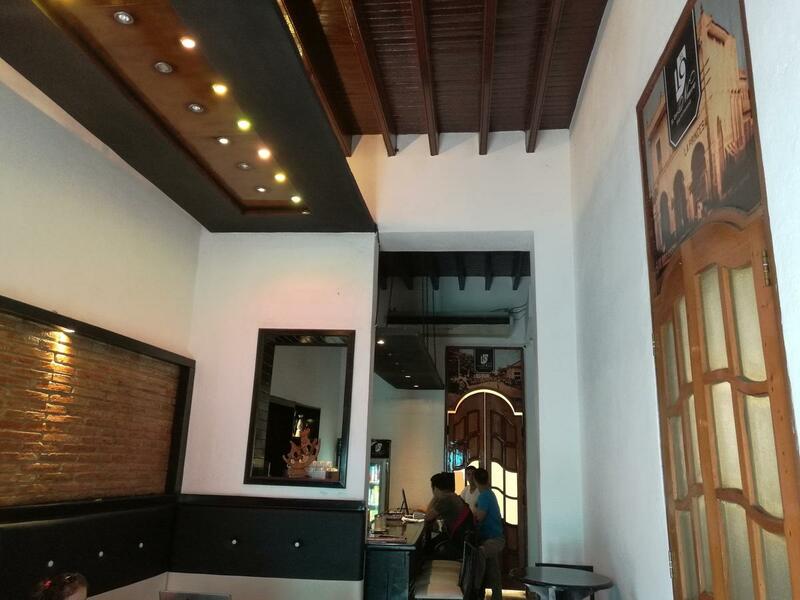 The bar restaurant "The 19", specialized in native and international food, is located in the center of the commercial and historic area of Sancti Spiritus city, to few meters of the central park. 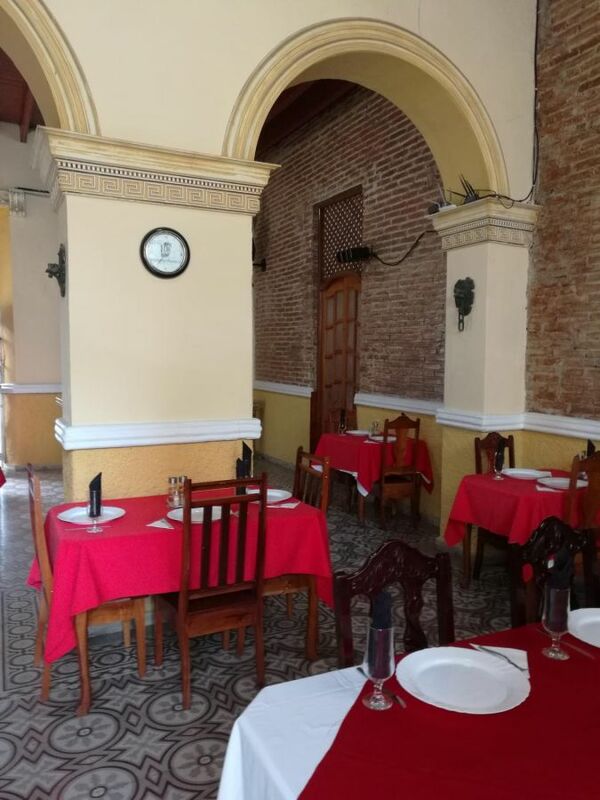 It is a very extensive site with a neoclassical style, to share with relatives and friends a gourmet cuisine and varied cocktail. 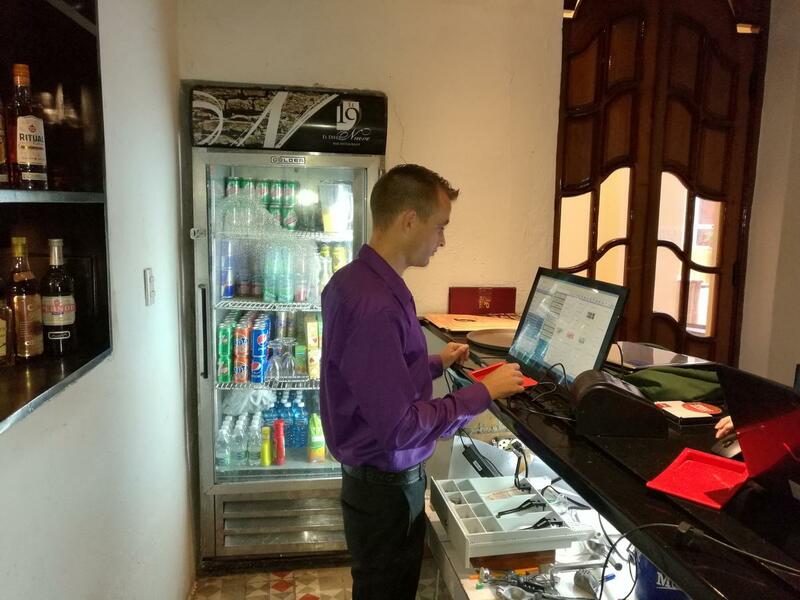 Microinvest software solution manages all process in the restaurant from deliveries, taking orders, printing checks to preparing recipies for all of the dishes.